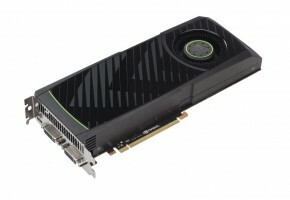 The NVIDIA GTX 580 GPU, based on the GF110 Fermi architecture, is old but it isn’t forgotten. 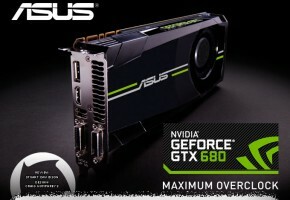 Released in November of 2010, NVIDIA had held the single GPU performance grown for more than a year before it was usurped by AMD and the Radeon HD 7970 just this month. 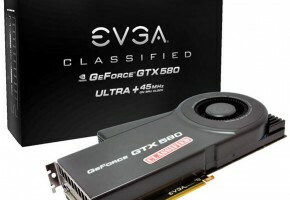 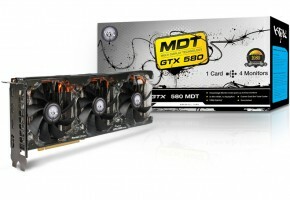 Still, the GTX 580 is a solid high-end enthusiast graphics card that has wide spread availability and custom designed, overclocked models from numerous vendors making it a viable option. 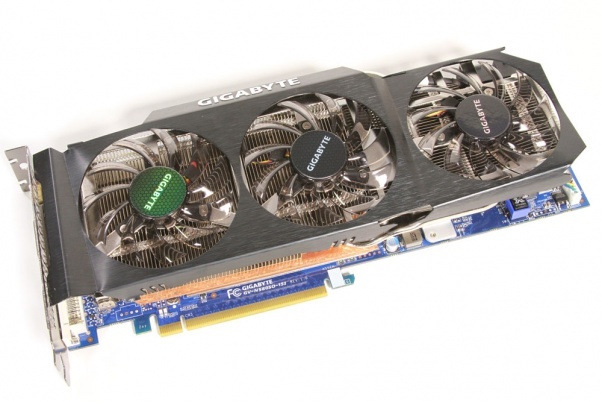 Gigabyte sent us this overclocked and custom cooled model quite a while ago but we had simply fallen behind with other reviews until just after CES. 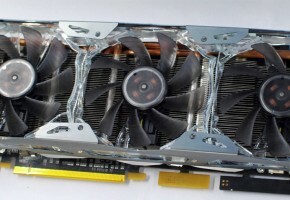 In today’s market the card has a bit of a different role to fill – it surely won’t be able to pass up the new AMD Radeon HD 7970 but can it fight the good fight and keep NVIDIA’s current lineup of GPUs more competitive until Kepler finally shows himself?